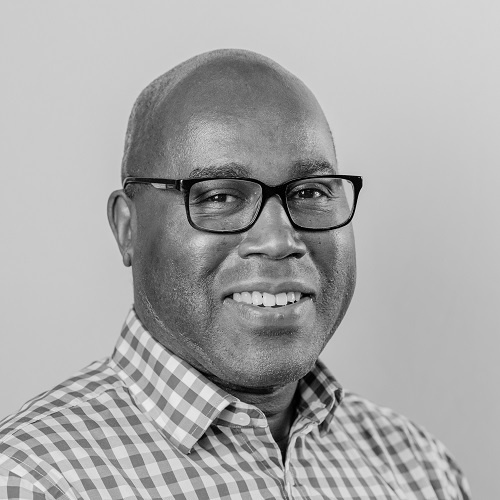 Ayo is skilled at working across a range of business sectors and has proven experience at delivering best-practice marketing aligned to business strategy. Ayo enjoys working in large and small organisations and knows how to gain the most from marketing budgets irrespective of size. He is comfortable at devising strategy and seeing projects through to completion by rolling his sleeves up and getting things done. During his career, Ayo has held senior marketing and business development roles at Grosvenor Estates, PwC, Lloyd’s Register and Shell Chemicals. His part-time portfolio includes construction, real estate, structural engineering, business services and charity companies. Worked with the leadership team on a strategy to increase revenues across its 5 business brands. Within 8 months achieved the following: business development competency improved across the group; new CRM system implemented; client relationship planning implemented; new BD competency model agreed; brand repositioning and value proposition developed and adopted. Working with the MD to implement a robust growth strategy. Focusing the business on how to win new business from major contractors and developers. Continuing to deliver a successful strategy. New business revenue has grown by over 50% in 2 years. London 2012 Athletes Village – Strategic Marketing. Devised the Marketing & Place Making Strategy and Implementation Plan for the sale of the Village. ODA successfully negotiated the sale of the Athletes Village for £557 million. Led an award winning marketing programme for Grosvenor’s £1billion mixed-use city centre regeneration project, Liverpool One. The development opened 96% let. Trustee and chair of its marketing committee. Retail Trust is the largest retail focused charity in the UK. Why Do Marketing Plans Fail? Football, Tennis and Lessons in Leadership - You Cannot Be Serious!